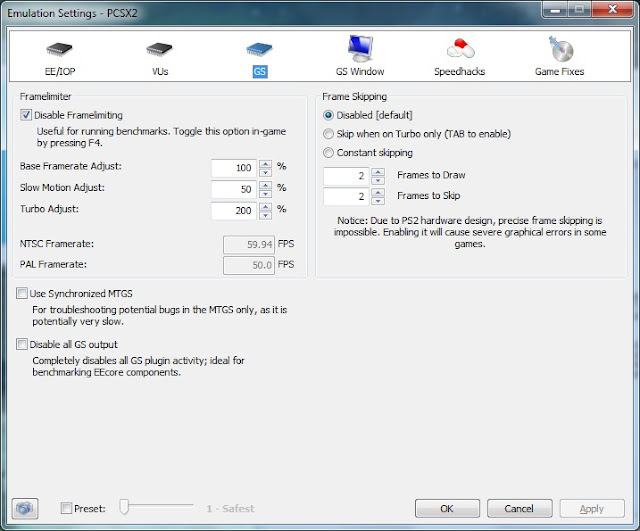 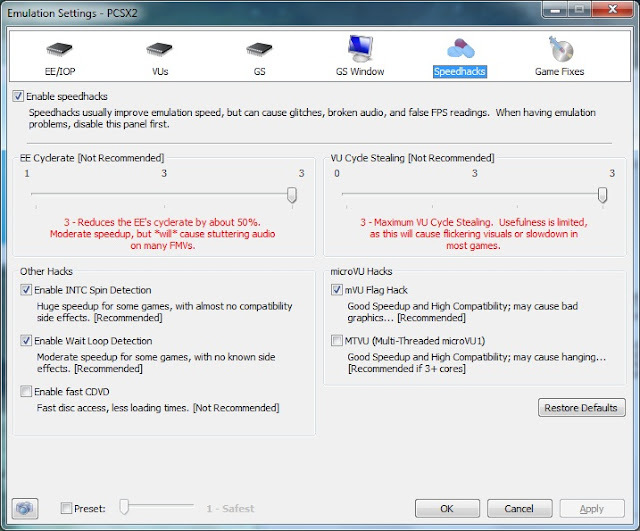 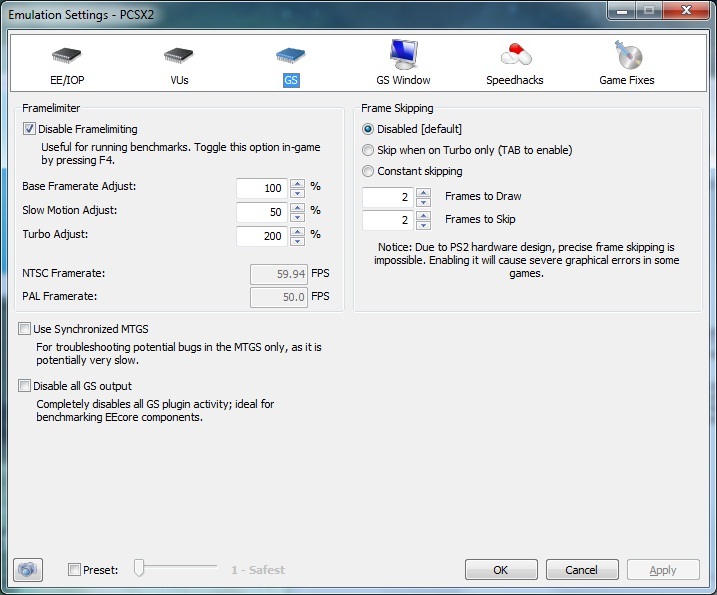 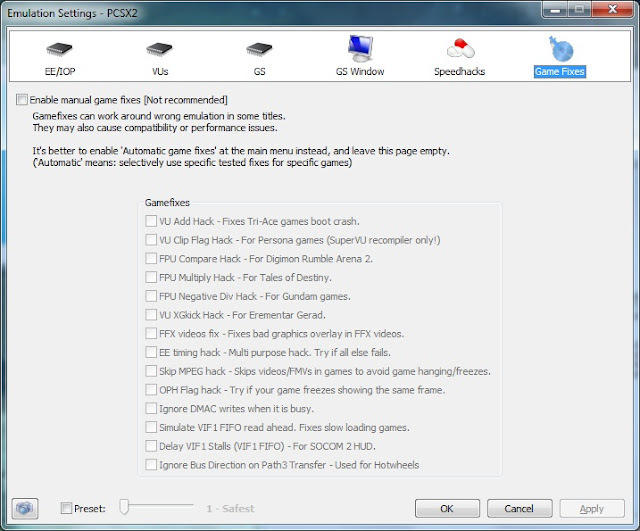 Pcsx2 is an open source PS2 Emulator software which makes PS2 games working on PC.In its latest update almost all PS2 games are playable. 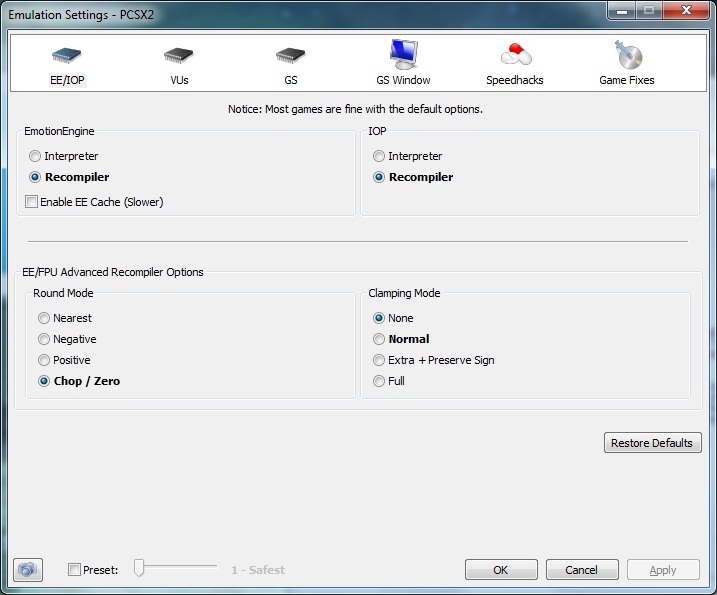 Main and tedious task is configuring PCSX2 Software.Many PS2 Emulating softwares are available but PCSX2 is the best till known.PCSX2 works on the plugin feature.Different plugins are available all over the net,each and every plugin have its own functions.Apart from PCX ,PCSX2 requires an additional BIOS copy of PS2. Since BIOS copy is not provided due to legal and copyright issues it should be downloaded from some files sharing sites like torrents, ,fileshare,deposit files.Links for the download is provided.Screenshot of configuring PCSX2 is given below.